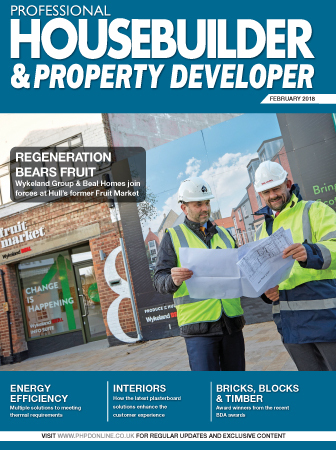 To make sure you never miss an issue of Professional Housebuilder & Property Developer, fill in your details here and we’ll send you a regular free copy in the post. Jonathan Cole has worked at the Hamerville Media Group for over ten years in a variety of editorial positions including as editor of Professional Electrician & Installer, Local Authority Building & Maintenance and Window Fabricator & Installer. Prior to joining Hamerville he worked in Publishing and Market Research for a number of companies in the City of London. 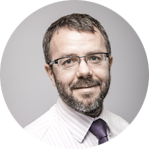 Jonathan graduated from University of Sussex in 1996 with a BA (Hons) in Politics with North American Studies and also has an MA in War Studies from Kings College London.